In this intensive Qi Gong workshop we will cover a variety of the most important foundational qi gong exercises. Learning how to use our body in the correct way to allow the energy to flow freely, and going over many different powerful sets proven to be very effective for healing ourselves. We will also learn the functions of the major organs and see how they relate to each other according to Traditional Chinese Medicine. Come and join us for this 2 day intensive workshop & learn how to heal yourself, from the inside out, using nothing more than the power of your own voice, intention & posture. The facilitator has been dedicated to his spiritual development since the age of 18. Days into a serious case of influenza, he decided to meditate. Upon returning from a deep state of emptiness – he emerged fully healed. This revelation was a gateway into acknowledging the power we all hold within, after which he became deeply immersed into healing arts. After trying all styles of yoga, he went to China where he studied multiple styles of Kung Fu. 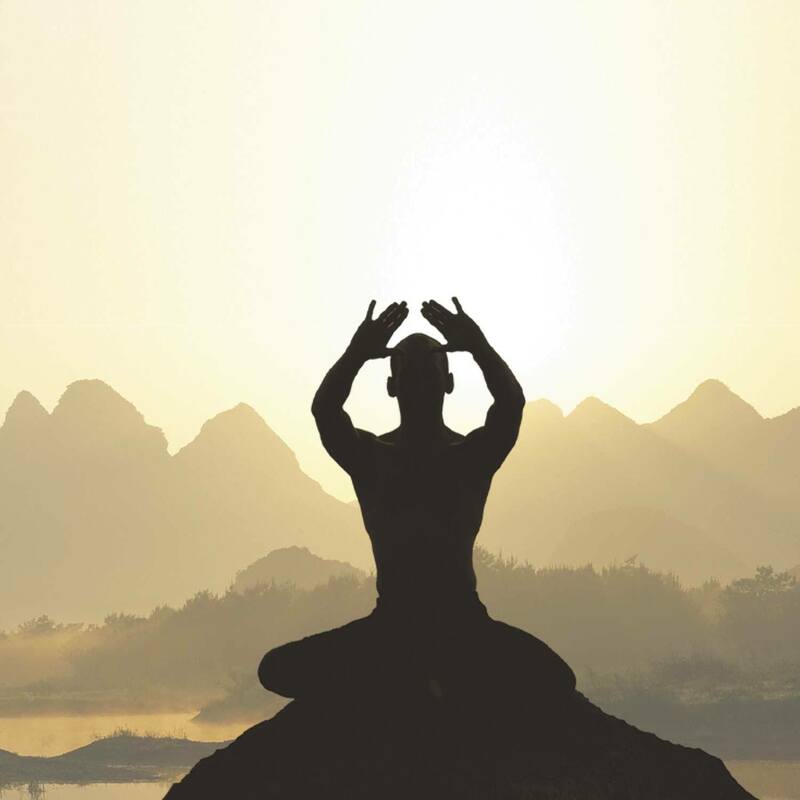 He later discovered that for his mind, body and spirit, it was a combination of qi gong practice that held the greatest potential to release energy blockages, create the spirit of vitality, balance emotions and encourage peace of mind, while simultaneously promoting centredness and grounding. He felt a strong passion for Qigong and Tai chi and pursued training with multiple teachers all over the world. He spent time training in temples in the mountains of China, he trained with teachers in Indonesia and Thailand and also Spain. 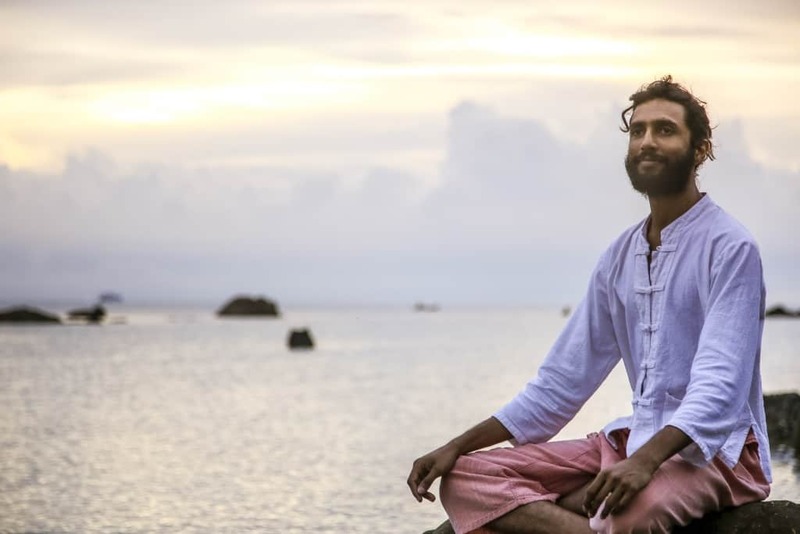 He’s gathered a wide variety of knowledge and experienced from all over and he is excited to share this wisdom and powerful practice with others.